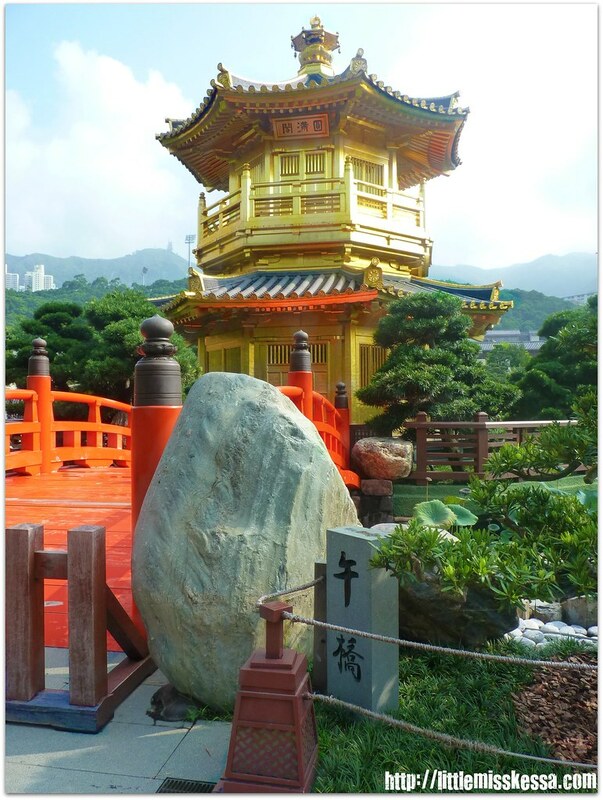 The first place to visit in our Hong Kong itinerary is Diamond Hill. Nope! 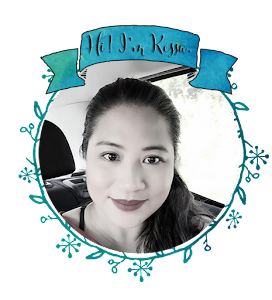 We (me and Olive) did not aim to look for diamond deposits or even to see a diamond mine but we aimed to see a gem of a place filled with lush greeneries and lotus ponds with intricate Chinese architecture. According to an article I read, the Diamond Hill area was a stone quarry before and that's the reason why you will see gigantic rocks and amazing rock formations in the area. 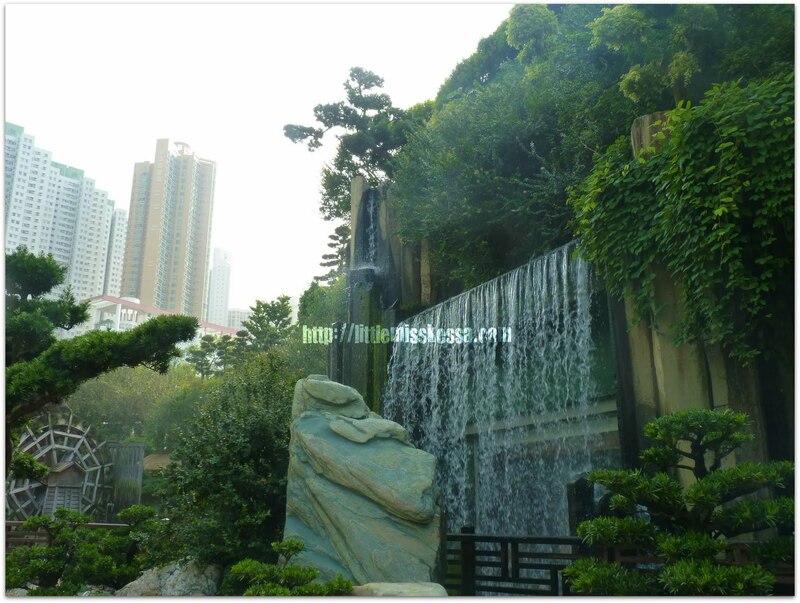 Our hotel is situated near the Tsim Sha Tsui and Jordan MTR station so it was not difficult to go from one station to another. 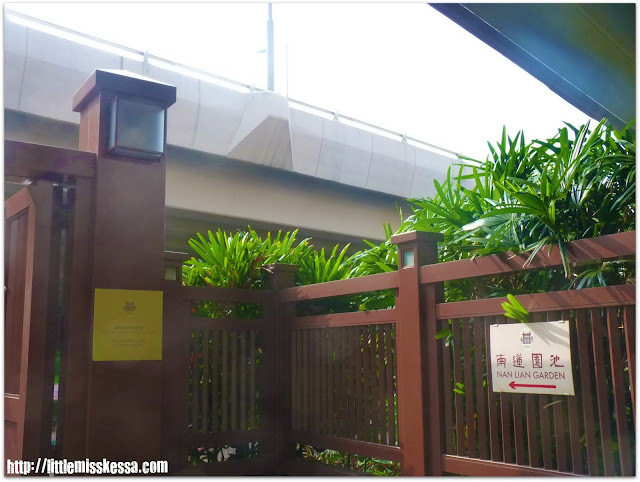 For this part of the tour, we went inside the Tsim Sha Tsui subway station in the Tsuen Wan line (red line) then alighted at the Mong Kok station to transfer to the Kwun Tong line (green line) going to Diamond Hill. 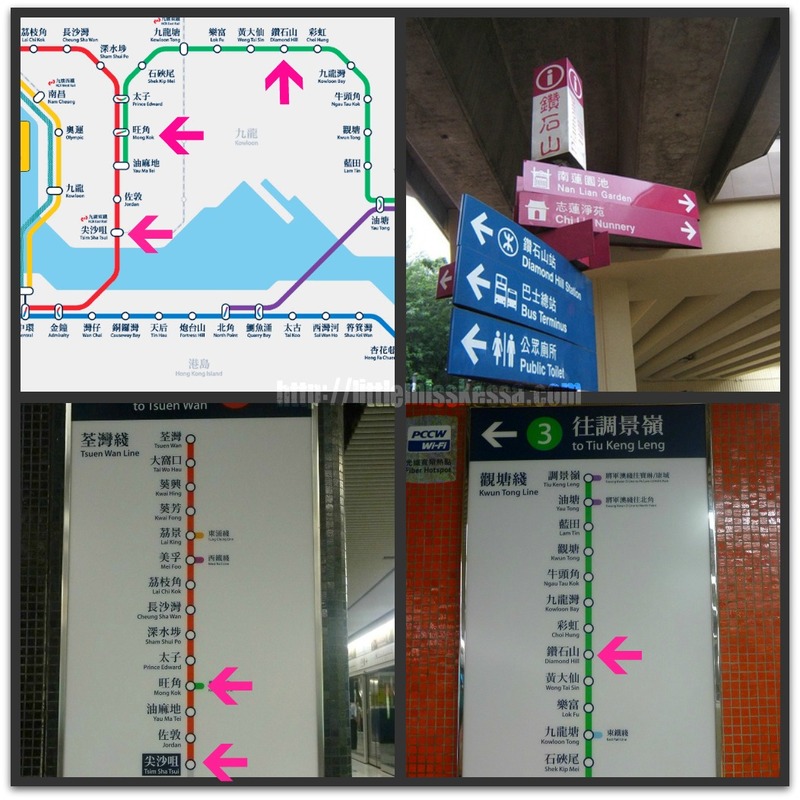 It may be a little overwhelming at first but once you get the hang of reading your map and you keep yourself aware of the many signs in the MTR subway stations then you will be in good hands. Travelling through the MTR is generally safe and fast. Every coach also has a map on the side of the train to show you where you are already and the PA system is in Cantonese and English. The Diamond Hill MTR station is attached to the Plaza Hollywood shopping mall. The mall was still closed when we were in the area so we were not able to explore it. The garden is not hard to find at all. 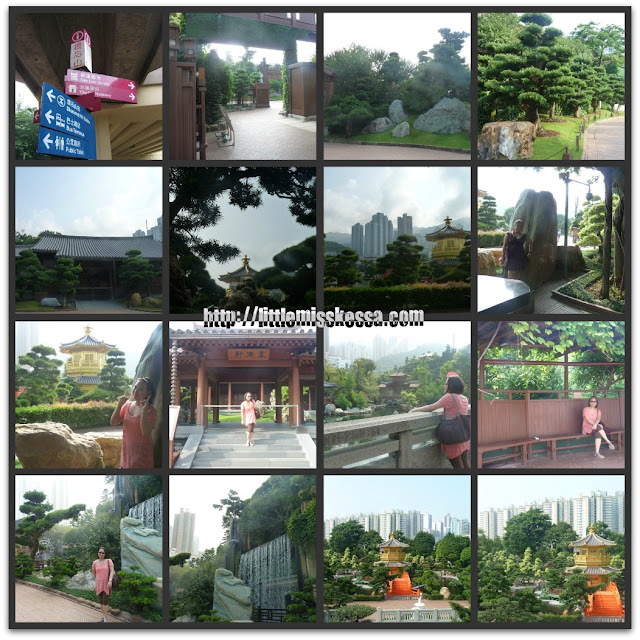 When you get out of the mall, you have to climb a few flight of stairs and then cross the street to get to the Nan Lian Garden. 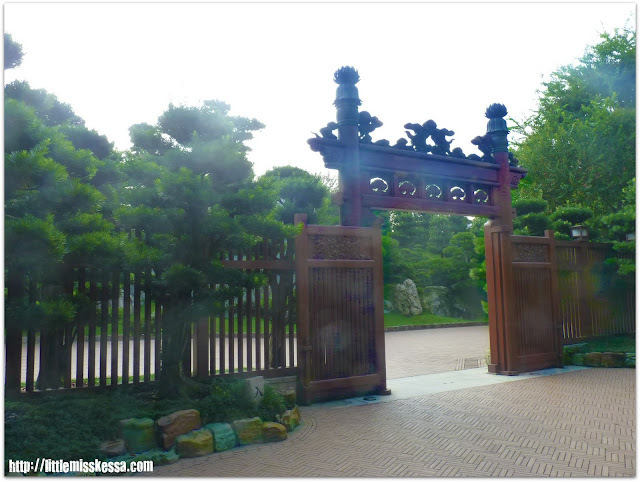 The garden is the gated property with tall brown wooden fence. Oh by the way, if you plan to visit this garden, make sure that you do not have a tripod with you as it is not allowed. As soon as you enter the gate, you instantly feel the air of serenity. 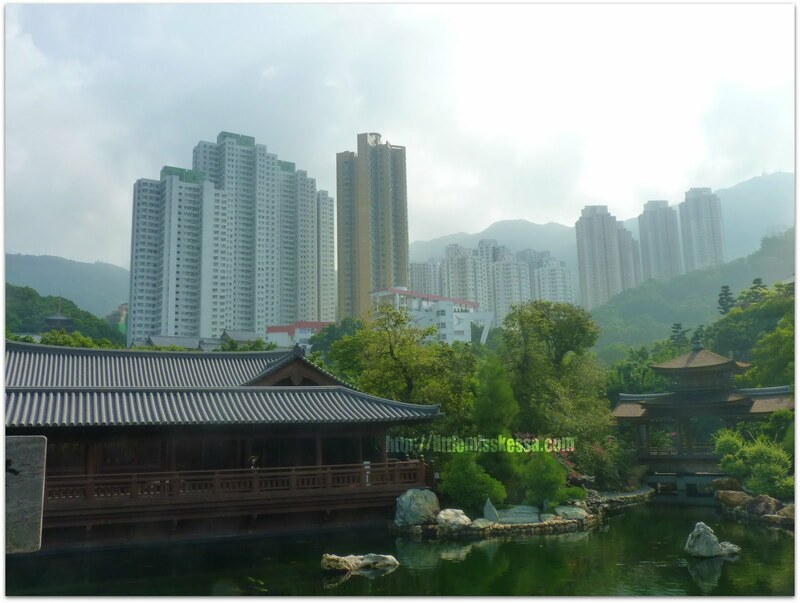 The Nan Lian Garden is a Tang Dynasty-style park designed to complement the adjacent Chi Lin Nunnery. It is by far the most beautiful garden I have ever seen to date. 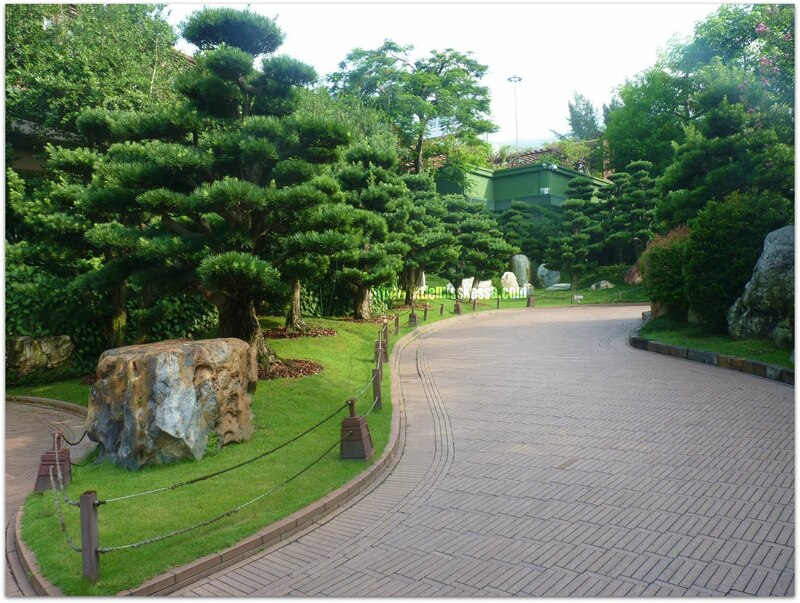 Lush trees, well-manicured bushes, ponds with koi fishes, ponds with lotus flowers, bonsais, podiums, a pagoda, rock formations and a waterfall will surely leave you in awe. The place will surely provide the peace and quiet that the busy chaotic outside world cannot offer. Following the one-way route, visitors will be able to stroll along the Banyan Grove and Pine Path. The pines looked so pretty, they almost looked like bigger than bonsai plants. Each building is made of wood, but without the use of a single nail. Amazing eh? The pieces fit together somewhat like a jigsaw puzzle. This is because the Chinese believe that when wood is used to make a building its life continues to fill the structure. I was literally amazed at the structures standing proud right before my eyes. 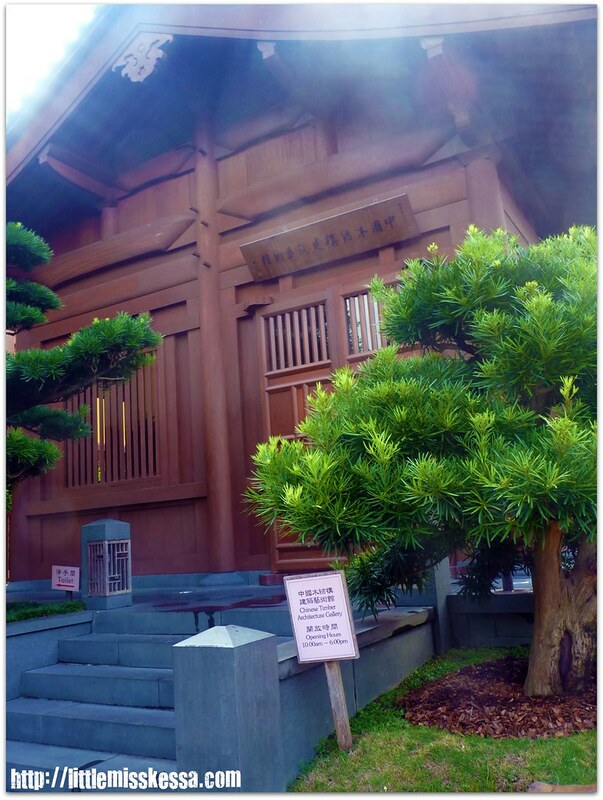 The Chinese Timber Architecture Gallery was still closed when we entered the garden so we were not able to get in. 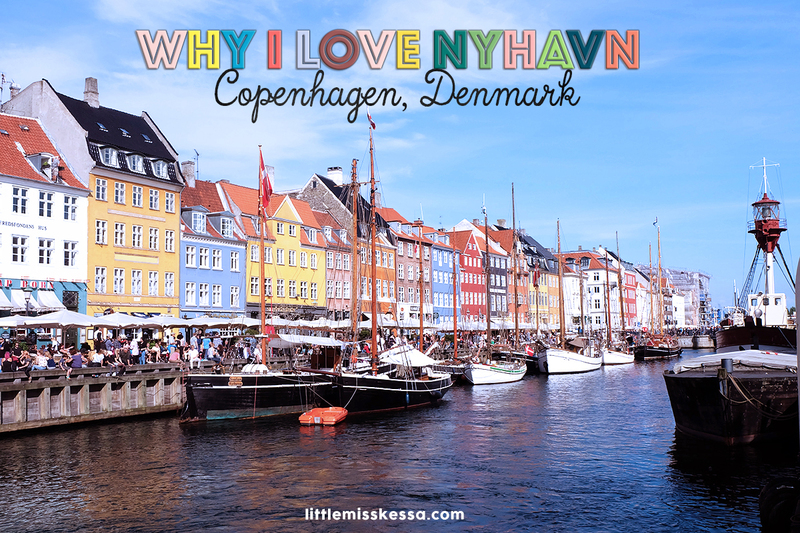 There are 3 main exhibition halls and 2 tea houses, a big fish pond, a waterfall and a few small buildings which are the common set up of the Wealthy in their gardens in the past. 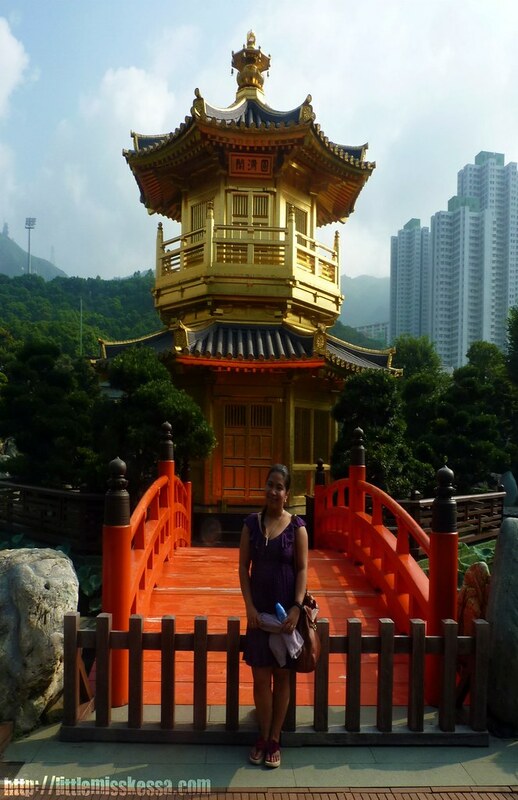 We continued to explore the park and found a very intricately designed pagoda, the one aptly called as Golden Pagoda. 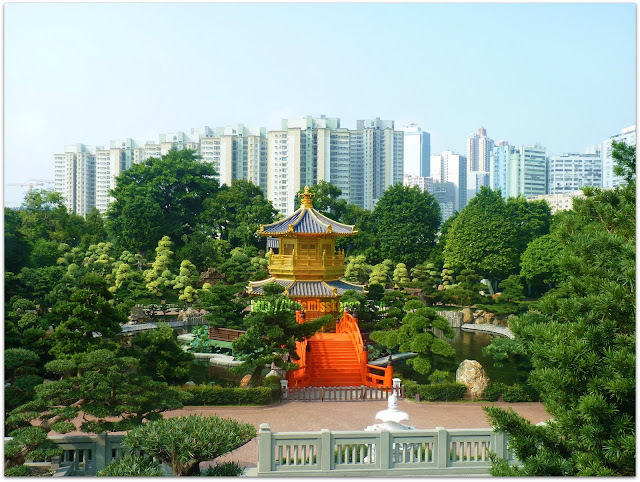 The pathway is connected by a bright orange bridge to the pagoda. This area however is not accessible to visitors and is considered the park's centerpiece. It is called the Pavilion of Absolute Perfection. Near the pagoda is a little spot named as the Fragrance Hill. We were not able to smell anything though because the plants were not flowering at this time of the year.